Power meters have become indispensable as training tools, but they also haven’t progressed much. 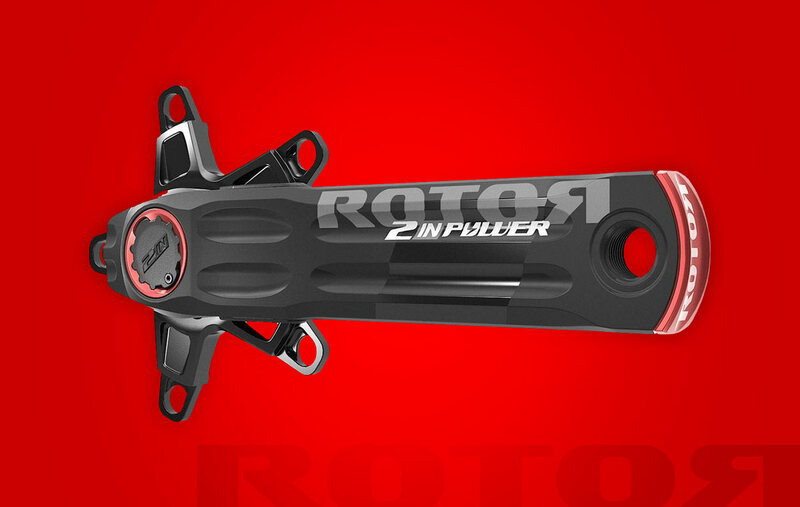 Enter the Rotor 2INpower Crankset. A total of eight sensors measure torque as distributed throughout the crank, and throughout the entire pedal stroke – as opposed to one or two sensors that strictly measure peak output. margin of error of less than 1%, means a more clear picture of your performance profile, and ANT+ compatibility makes it easier to see that profile, too. Because it’s a Rotor crank, it’s compatible with all elliptical Rotor Q-Rings. Not sure which ring size helps you perform your best? 2INpower can tell you that, and much more. 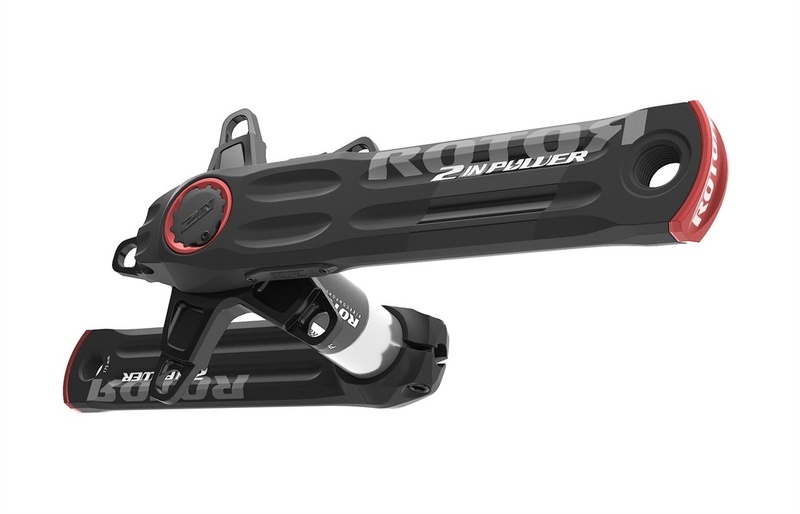 So what makes the Rotor 2INpower Crankset better than the competition? A total of eight torque sensors, measuring power equally between both crank arms, is more than double the closest competitor. More sensors mean more accuracy, and more fidelity when piecing together the puzzle of your performance profile. The 2INpower crankset is able to wirelessly broadcast in both ANT+ and Bluetooth Smart signals, making it pairable with virtually any head unit on the market. Need more? It’s also compatible with standard threaded, BB86, BB30, BB30A, BBright/BB386EVO, and basically any other bottom bracket type on the market. 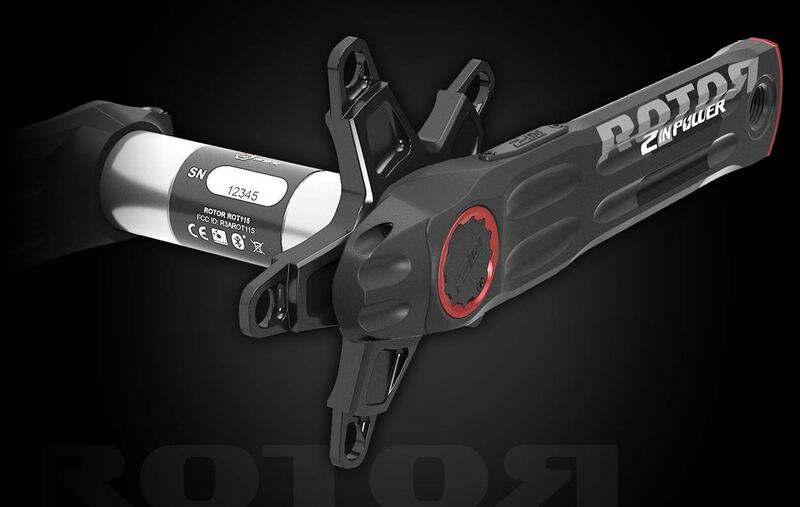 Sure, the Rotor 2INpower Crankset is precisely machined of light and strong 7055-series aluminum, but that’s only the beginning of its intelligence. It’s also able to measure your pedaling smoothness, pedaling efficiency, and it can tell you which size chainrings work best for your pedaling style – whether traditional round rings or elliptical ones. Its rechargeable battery lasts for over 250 hours of riding, too. 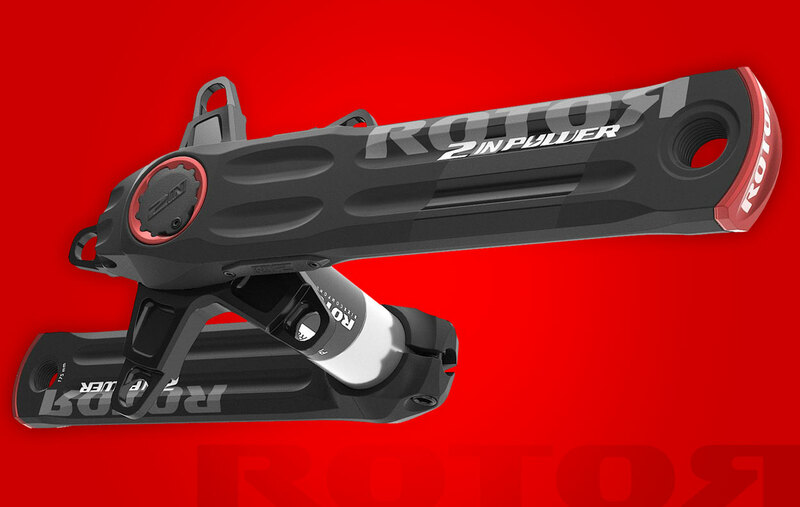 Rotor sweats the details, and wants to make sure your 2INpower Crankset is easy to use. It’s software is not only free to download and update, its simple to work with, and boasts features like Torque 360 to quickly and easily read your data on your computer or head unit (when equipped). 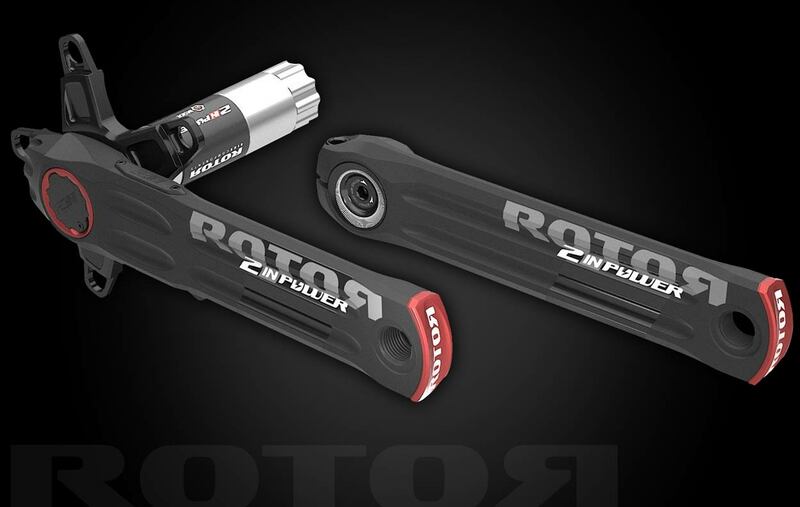 Have questions about the Rotor 2INpower Crankset?